If there was ever a song that could instantly trigger the feels, Borgore’s “Best” will be at the top of the list. First off, the lyrics are so transparent and blunt that we can see that Borgore left it all out with this track. 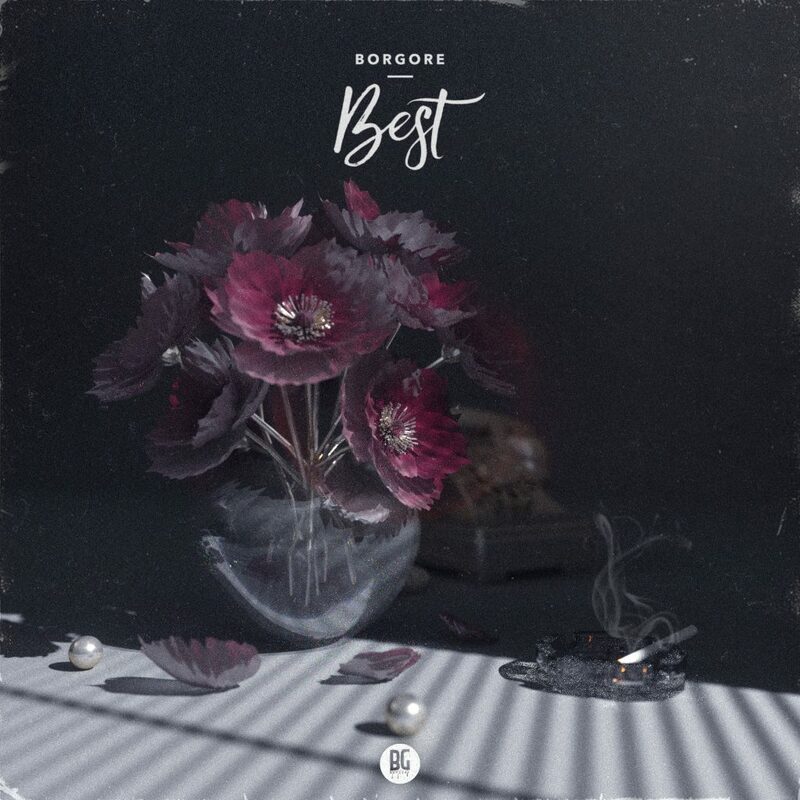 I feel like I can connect with Borgore on a deeper level and I can appreciate how real “Best” is. As soon as I listened to the words, I knew that 90% of us have felt and gone through what Borgore went through with “Best”. Production-wise, the synthesizers compliment the lyrics so well because it is a chillwave with a hint of trip-hop. A perfect soft-spoken voice to ring in our feels and have our deepest emotions come out. I do not know if I should be mad that these feelings are coming up but what I do know is that only the truly well-crafted songs are able to make me feel this way. Then near the end, there is a pause to tease our already crazy emotional rollercoaster. It may be cuffing season but Borgore is reaching out to those who just lost it and need some reminding that we are great the way we are. Join me as we ride the feels with “Best” by Borgore.